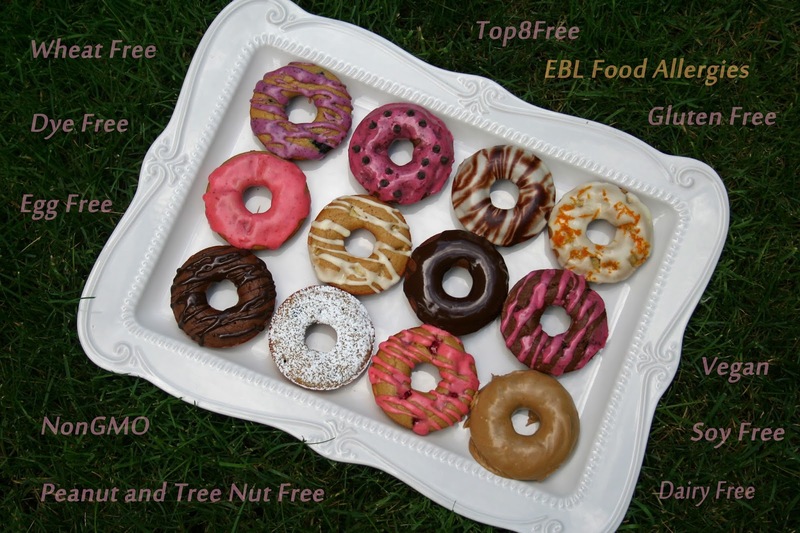 fish-free, shellfish-free, wheat-free, and gluten-free. *I’m constantly adding new recipes! 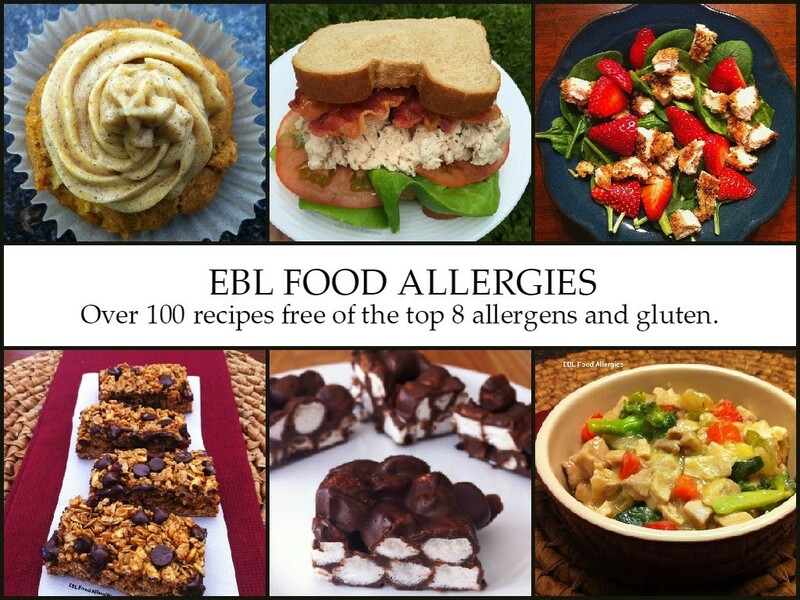 If you have a gluten-free Top8Free recipes that you would like to share, please email me at EBLfoodallergies(at)gmail(dot)com. All recipes will include credit to the creator and a link to the original website as shown above.